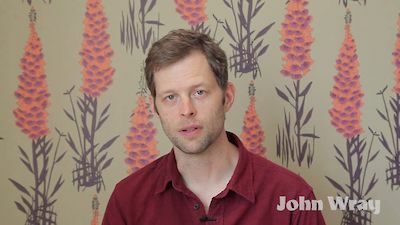 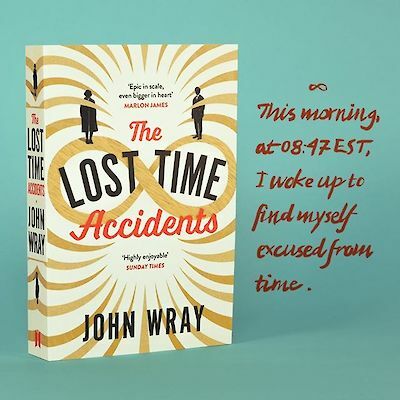 John Wray is the author of Lowboy, Canaan’s Tongue,The Right Hand of Sleep and The Lost Time Accidents. 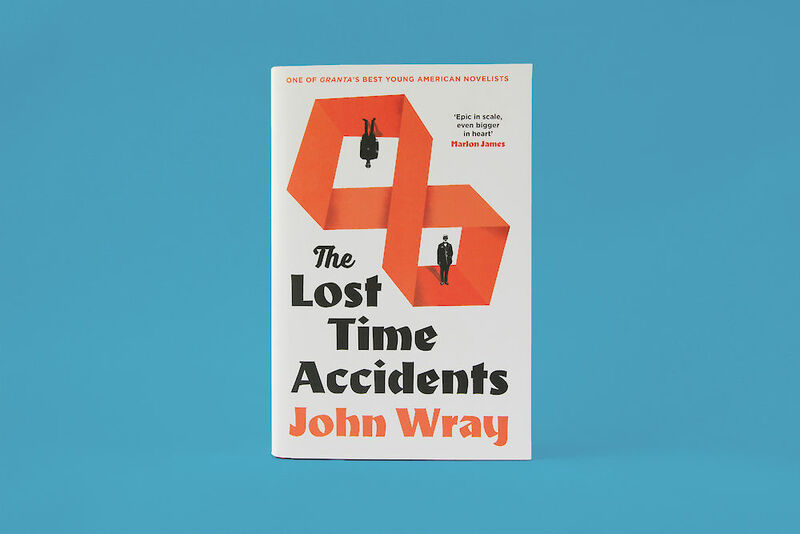 The recipient of a Guggenheim Fellowship, a Whiting Writers’ Award, and a Mary Ellen von der Heyden Fellowship from the American Academy in Berlin, he was named one of Granta’s Best Young American Novelists in 2007. 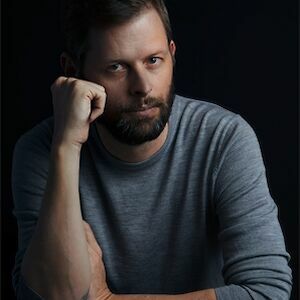 A citizen of both the United States and Austria, he lives in New York City. 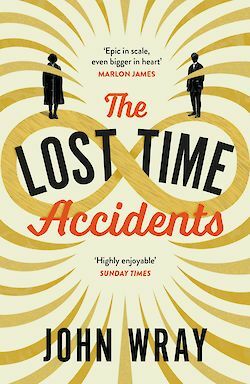 The Lost Time Accidents is a bold and epic saga set against the greatest upheavals of the twentieth century. 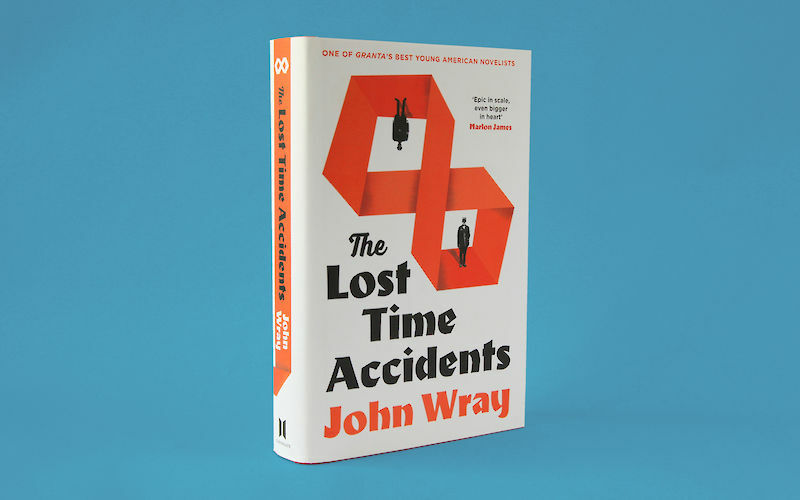 Here, John Wray reads an extract from his ambitious and fiercely inventive novel. 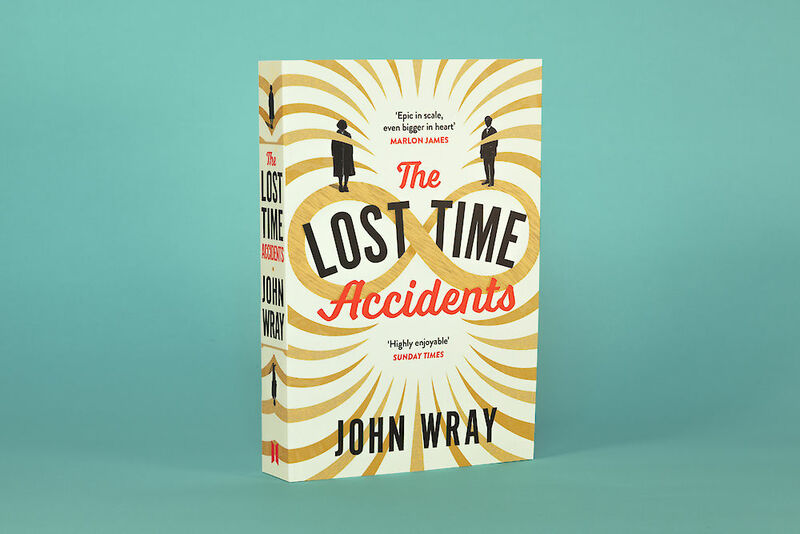 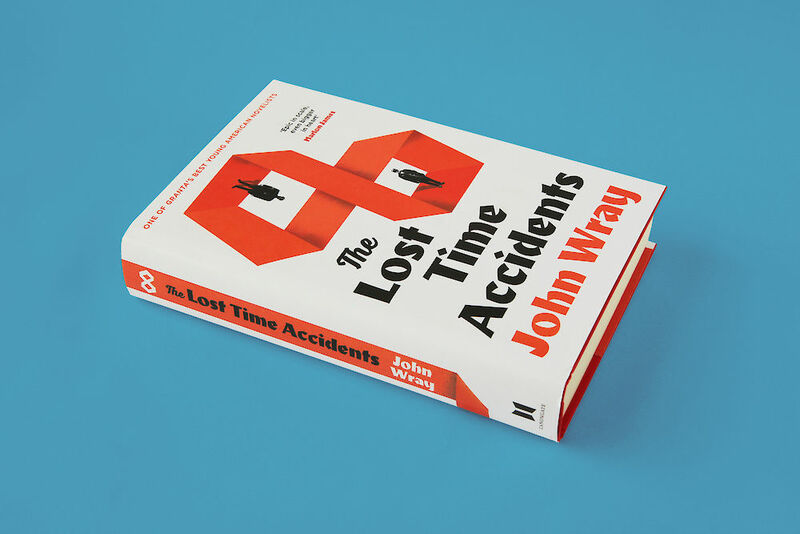 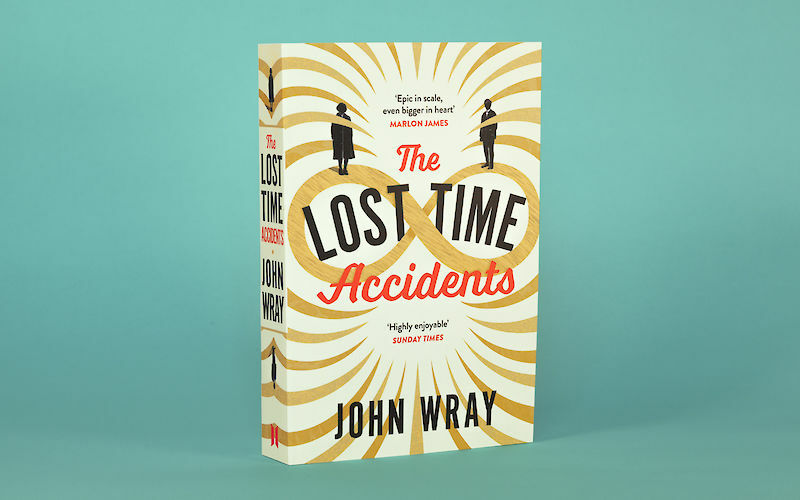 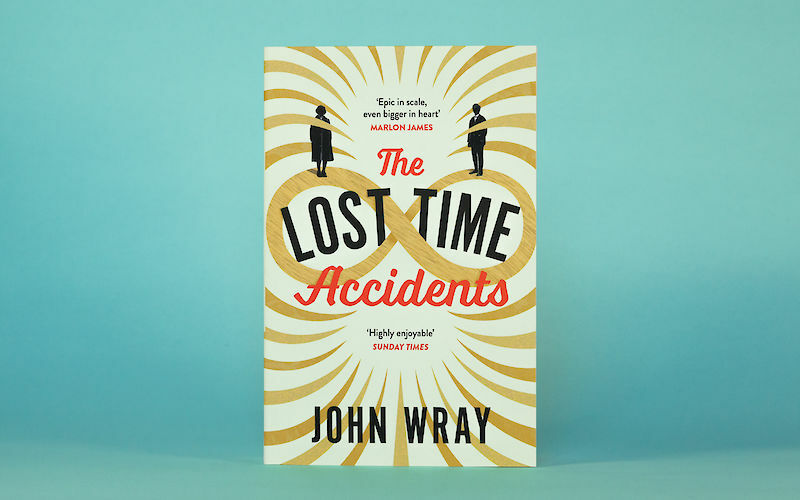 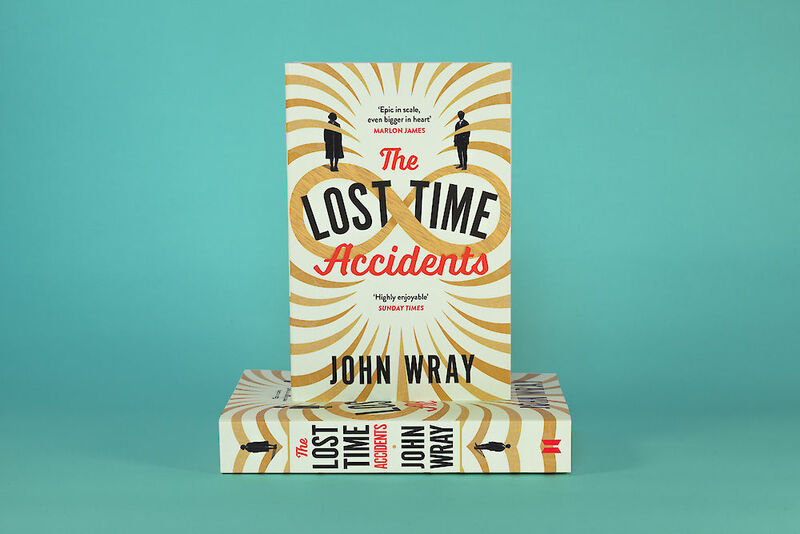 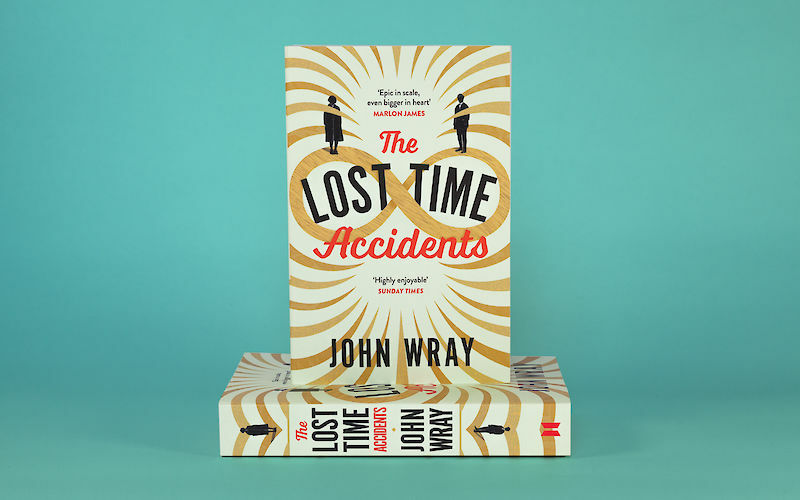 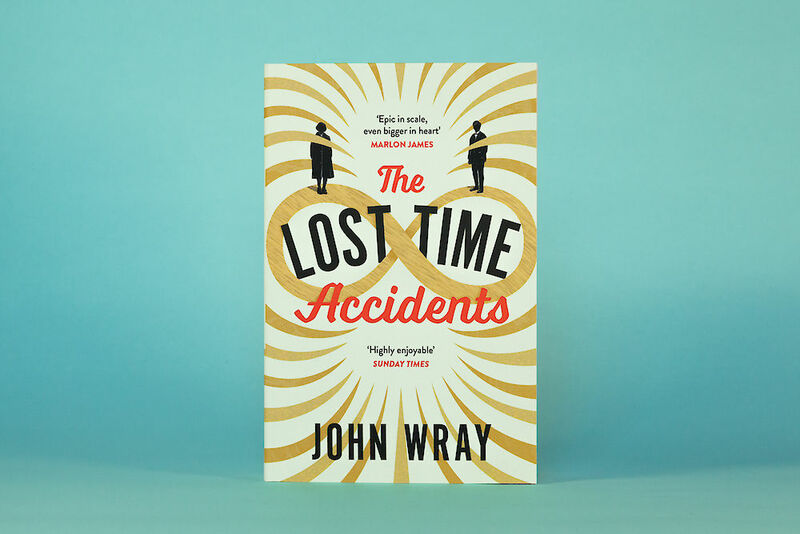 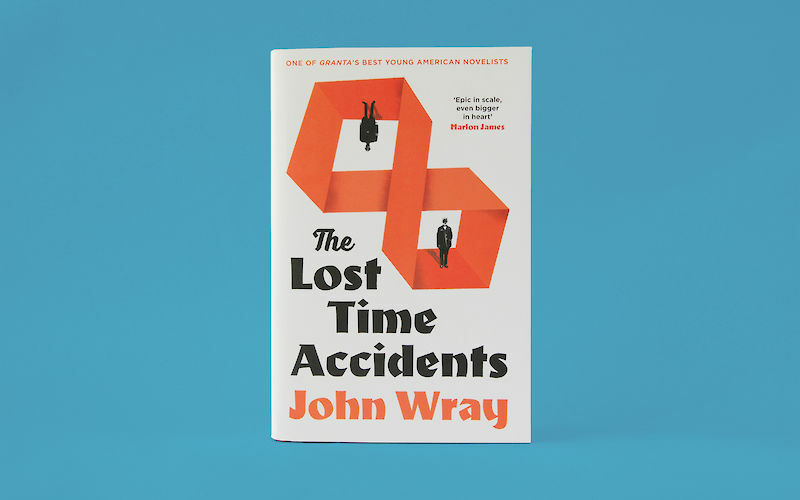 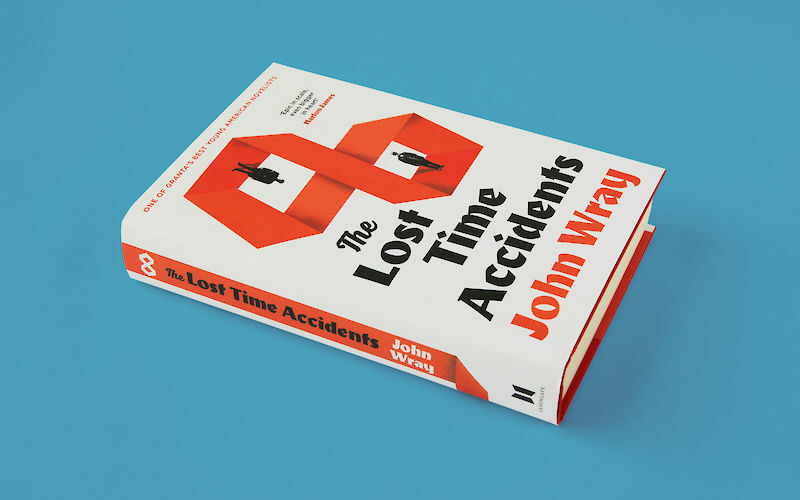 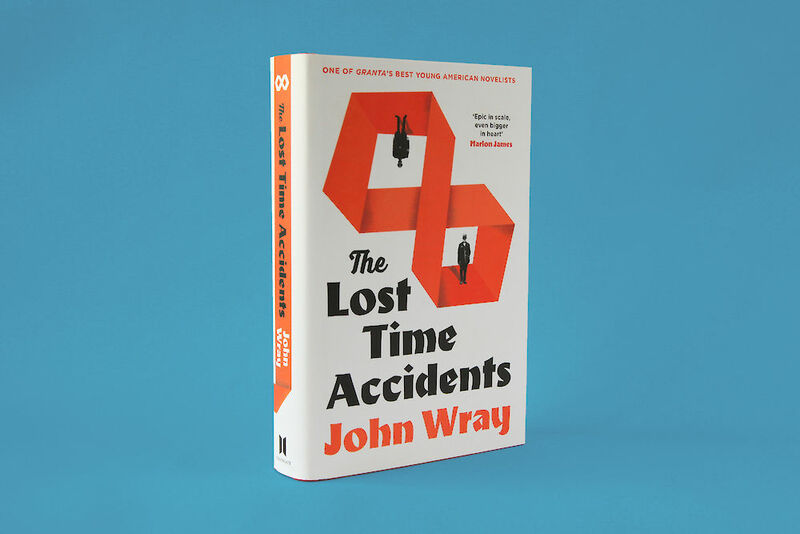 The Lost Time Accidents, John Wray’s mad, brilliant, big novel of three generations of crackpots (or visionaries) narrated by a man in an Manhattan apartment who has departed time is out now in paperback.